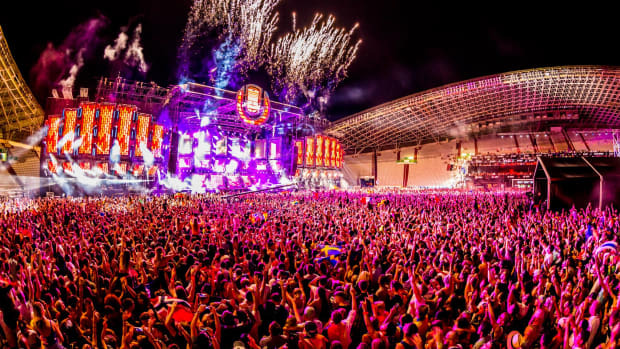 Ultra Music Festival&apos;s Virginia Key debut is just barely in the rearview, but the political aftermath still lies ahead. 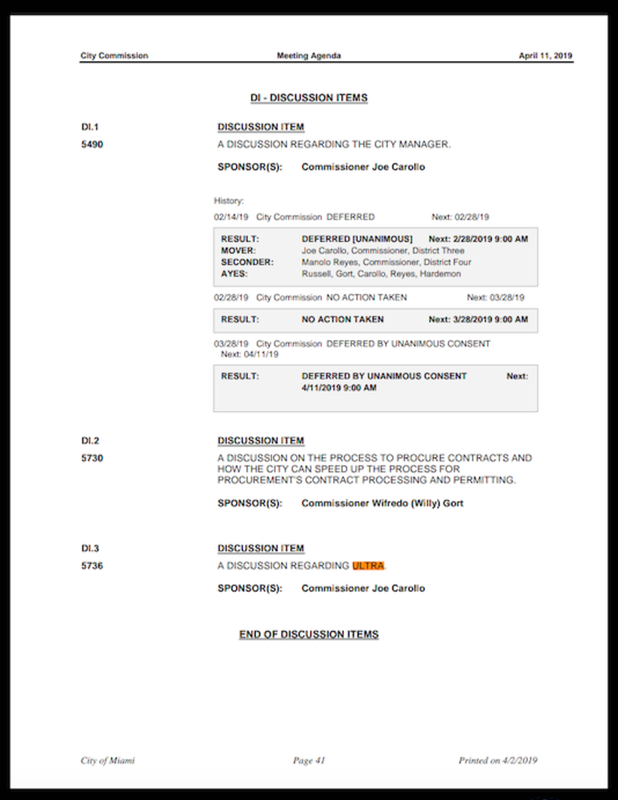 Miami Commissioner Joe Carollo, who spearheaded the conversation to end Ultra&apos;s contract at Bayfront Park, has sponsored a new discussion item on the City of Miami Commission&apos;s next agenda, specifically regarding Ultra. 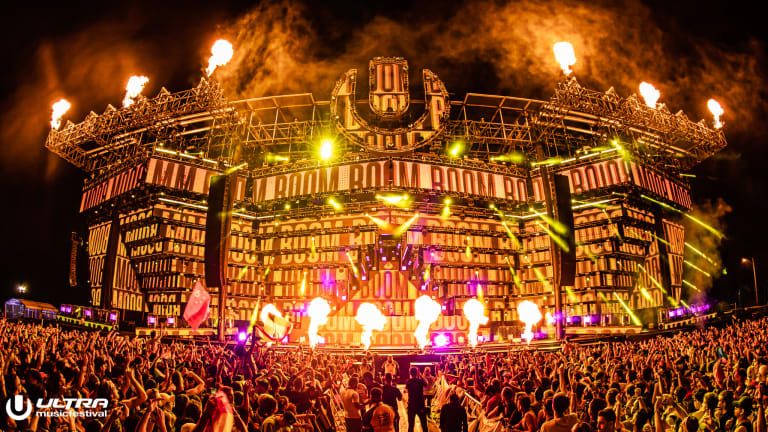 Ultra&apos;s original deal, which allowed the festival to take place on Virginia Key, took the form of a licensing agreement. 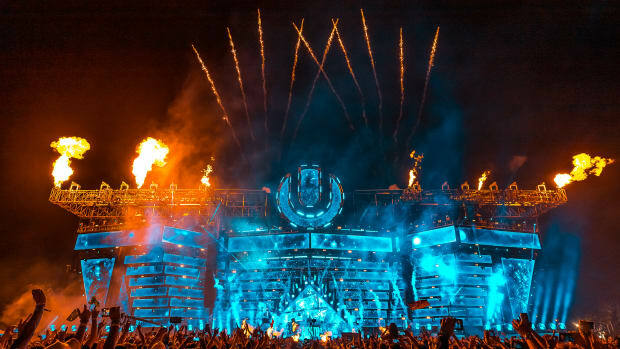 Ultra agreed to pay the city of Miami $2 million in order to host their event on the island, but the agreement did not guarantee any form of extension beyond 2019. 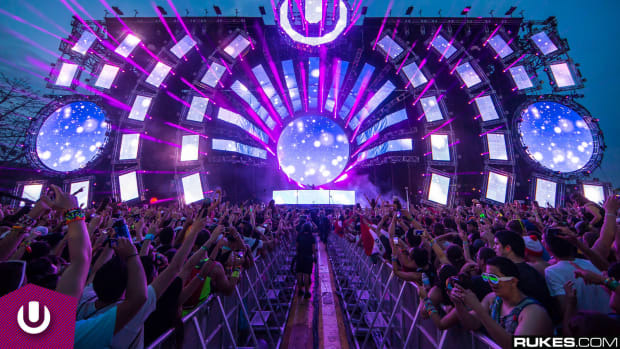 While City Manager Emilio Gonzalez originally was willing to let Ultra host for a $1.4 million fee, Carollo pushed for more money until the $2 million rate was agreed upon. 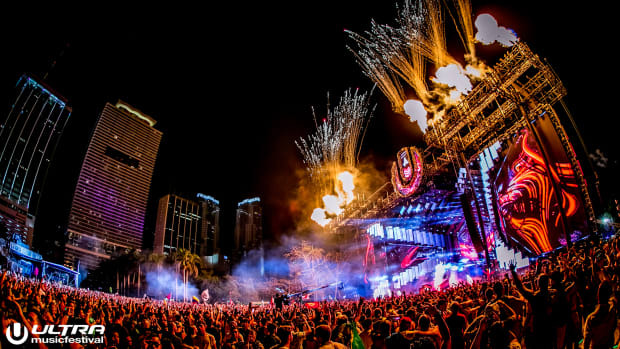 Although the direction of the commission&apos;s forthcoming April 11th discussion on Ultra is not clear, given Carollo&apos;s past position on issues related to the flagship Miami festival, the situation does not look good. Prior to its official move to Virginia Key from Bayfront Park, the commission heard from Key Biscayne residents, many of whom expressed concerns related to noise and logistics. 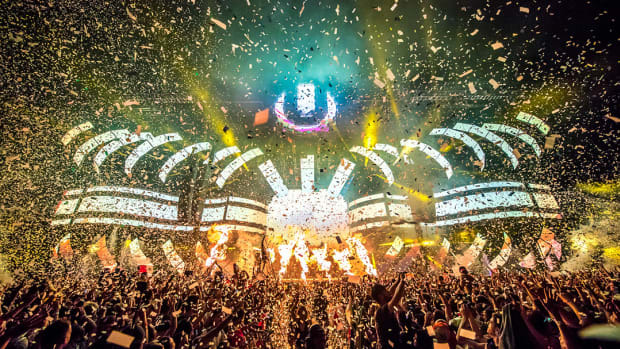 The commission also committed to involving residents in the discussion surrounding Ultra&apos;s future once the event concluded. 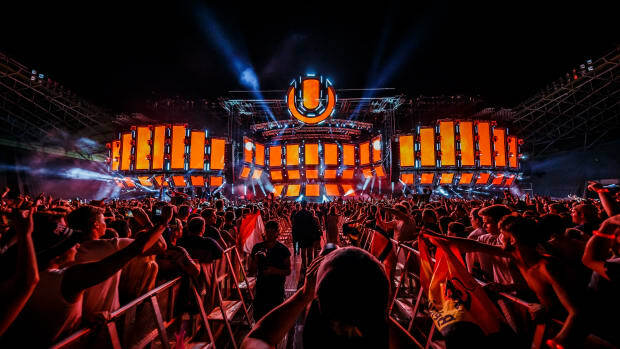 While many of the bumps in the road surrounding Ultra&apos;s first day of action were resolved by the second and third days of the event, it remains to be seen how these pitfalls will impact Ultra&apos;s future ability to reconvene on Virginia Key.